Listed below are homes for sale in Westchester Garden, a neighborhood located in Far East Madison, WI. Listings are updated multiple times a day from the SCWMLS. For more information about any of these Westchester Garden homes for sale, just click the "Request More Information" button when viewing the details of a property. We can provide you with disclosures, past sales history, dates and prices of homes recently sold nearby in Madison, and more. And, for your convenience, register for a free account to automatically receive email alerts whenever new Westchester Garden listings come on the market that match your search criteria. City limits to the north; Portage Road to the east; East Washington Avenue to the south; North Stoughton Road to the west. Westchester Gardens is a perfect east side neighborhood for homebuyers who want rural appeal and urban convenience. 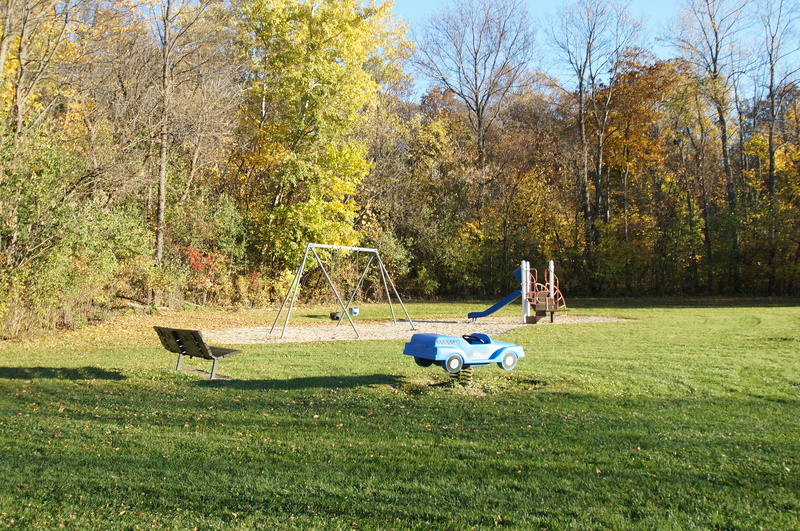 Despite its central east side location, the community is close to schools, parks and acres of wooded areas. 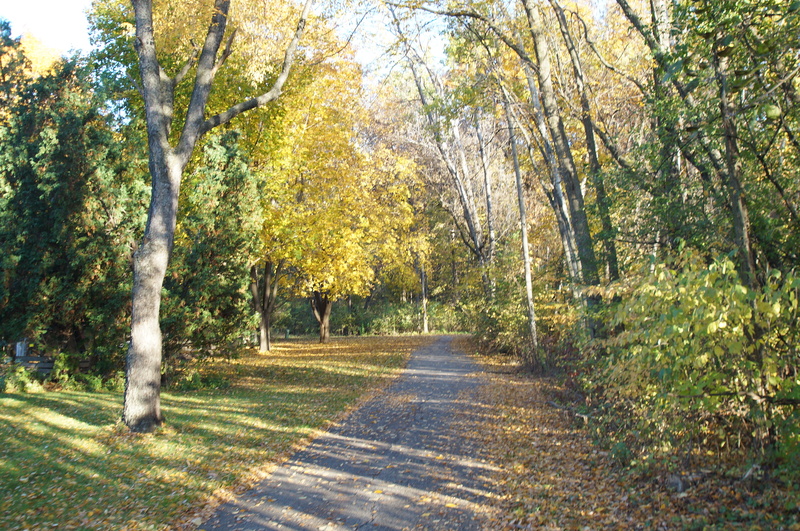 Reindahl Park, located in the southern portion of Westchester Gardens, covers 90 acres. 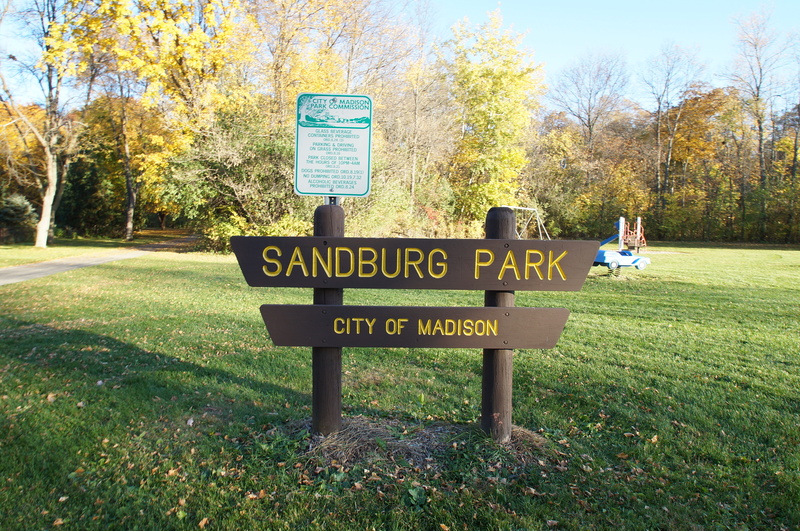 There, neighbors enjoy soccer fields, tennis courts, playground equipment, basketball courts, a cricket field and scenic overlooks of Madison’s east side. Westchester Gardens Park, meanwhile, offers an additional seven acres of green space in the northern portion of the neighborhood. Thanks to city efforts to improve connectivity and accessibility of communities near East Washington Avenue, Westchester Gardens is an extremely walkable community. Neighboring businesses, schools and bike paths are easily accessible. Sandburg School is just east of Westchester Gardens, and there acres of a preserved woodland are waiting to be explored. Two residential pockets of single-family homes are located within Westchester Gardens. 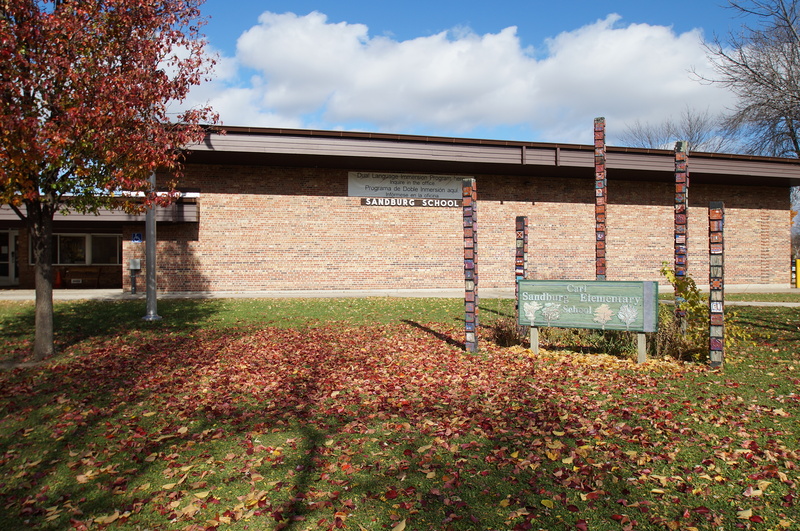 To the north, a community of single-family homes is located west of Portage Road near Sandburg Elementary School. To the south, a smaller pocket of single-family homes is located north of Mendota Street near East Washington Avenue. The neighborhood offers diversity in its housing stock, mid-century functionality and more modern design features found throughout the 1980s are all on tap. Homes in Westchester Gardens are often listed for less than $200,000, which makes the neighborhood a great value for future eastsiders. Westchester Gardens has one of the most central locations on the east side. It’s located near the popular East Washington Avenue commercial corridor and is less than two miles west of East Towne Mall, the most vibrant commercial district on the west side. East Washington Avenue also provides fast access to Downtown Madison, which is just six miles south of Westchester Gardens. The north side of Madison, which is home to the Dane County Regional Airport, Madison College, Warner Park and the area’s largest employers, is even closer to home. Those attractions are about four miles west of Westchester Gardens. Sun Prairie, meanwhile, is about eight miles north of the neighborhood, and Waunakee is about ten miles northwest. Downtown Madison is about six miles south. For information about finding a home in the Westchester Gardens neighborhood or to sell your Westchester Gardens home, contact our team for a better real estate experience. Westchester Gardens neighborhood is located on the Far East Side of Madison in MLS area Madison – E07. Below are more homes for sale in that area.